Welcome to our school ELSA page. We are pleased to be able to share information with parents about Emotional Literacy Support (ELSA) on the school website. The school's approach to emotional literacy support as a fundamental basis for education of the whole child is something we are extremely proud to offer. On this page we aim to post ideas and helpful advice on how you can help your child; for example in areas such as empathy, self esteem and anxiety management. Parents and carers will be able to find out about recommended books which may be useful and links to other websites for some self-help at home. Mrs Howell-Davies works 5 afternoons a week as ELSA, based in 'The Hub'. She can be contacted via the school office. There will always be children and young people in schools facing life challenges that detract from their ability to engage with learning. Some will require greater support to increase their emotional literacy than others. Some children may have experienced trauma or bereavement that means they are not able to operate effectively at school with their friendships or learning and need additional support with their mental health and well-being. ELSA is an initiative developed and supported by educational psychologists. It recognises that children learn better and are happier in school if their emotional needs are also addressed. We are lucky enough to have a highly qualified Emotional Literacy Support Assistant at Park Mead Primary, Mrs Howells-Davies, who has undertaken specific training and accreditation to plan and deliver programmes of support to pupils who are experiencing temporary or longer term additional emotional needs. The majority of ELSA work is delivered on an individual basis, but sometimes small group work is more appropriate, especially in the areas of social and friendship skills. Sessions are fun, we use a range of activities such as: games, role-play with creativity and arts and craft. ELSA sessions take place in 'The Hub' our very own ELSA room which provides a calm, safe space for children to feel supported and nurtured. In ELSA we aim to provide support for a wide range of emotional needs: Recognising emotions, self-esteem, anxiety management, social skills, friendship skills, anger management, loss and bereavement. Children are usually referred for ELSA support by their class teacher, senior leaders or, on occasion, the SENDCO but parents may request ELSA support for your child via class teachers. 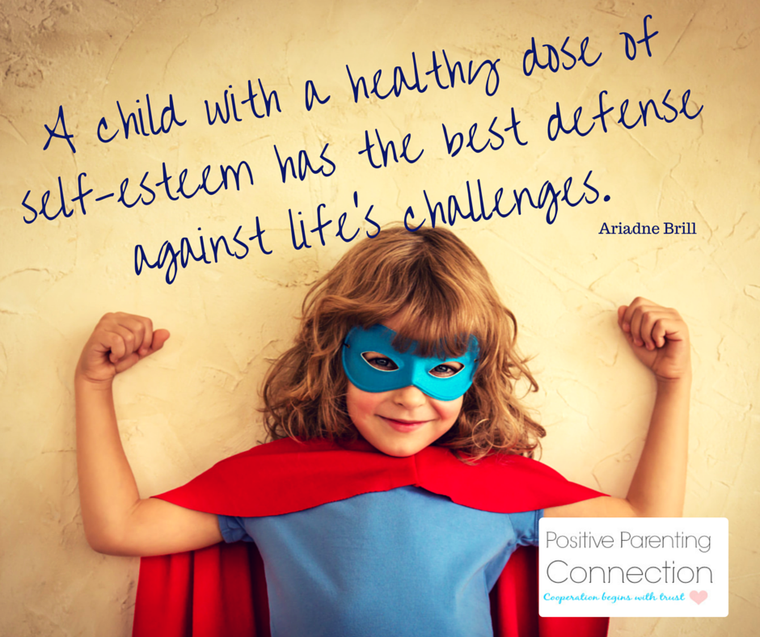 Children are seen according to their level of need. Most pupils referred for ELSA will have sessions every other week 1:1 or in a small group. For pupils with more severe social, emotional or mental health difficulties, more regular attention or 'nurture' approaches may be required. What is the 'Nurture' approach? Nurture groups are founded on evidence-based practices and offer a short-term, inclusive, focused intervention that works in the long term. Nurture groups are small classes of up to 6 children in early years or primary settings supported by the whole staff group and parents. Each group is run by two members of staff. Nurture groups assess learning and social and emotional needs and give whatever help is needed to remove the barriers to learning. There is great emphasis on language development and communication. Nothing is taken for granted and everything is explained, supported by role modelling, demonstration and the use of gesture as appropriate. The relationship between the two staff, always nurturing and supportive, provides a role model that children observe and begin to copy. Food is shared at ‘snack time’ with much opportunity for social learning, helping children to attend to the needs of others, with time to listen and be listened to. ELSAs are not there to fix children's problems. What we can do is provide emotional support. We aim to establish a warm, respectful relationship with a pupil and to provide a reflective space where they are able to share honestly their thoughts and feelings, learn strategies to manage their needs and feel safe and secure within the school environment. Young carers look after family members or friends, living in the same house or elsewhere. They may be providing a variety of help, ranging from practical assistance with cooking or cleaning to personal care such as helping with washing, dressing and lifting, and emotional and supervisory support - amongst other things. One in twelve children and teenagers are looking after someone - but many are too embarrassed or afraid to come forward to ask for help, or, having been a carer for so long, they haven't recognised what they do. Mrs Howells-Davies works with the Young Carers group once a term, and through ongoing 1:1 sessions. As a school we annually recognise 'Young Carers Awareness Day' to raise awareness of these children in our community and their responsibilities, and to normalise their differences. If you think your child, or a child you know, may be a young carer, please speak to Mrs Howells-Davies, Mr Elston or Mr Driscoll and we would be happy to refer them to the Surrey Young Carer Service. For more information please follow the link below to the Surrey Action for Carers website. 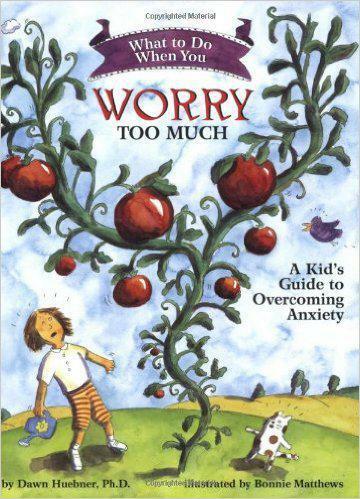 Recommended self-help anxiety books: Click the pictures to purchase the text on Amazon. Is your child having issues with separating from you at drop-off for school or other activities? Recommended books for anger management: Click the pictures to purchase the text on Amazon. 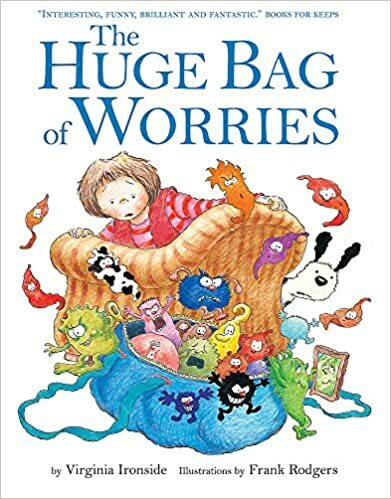 This book uses CBT at its core to help younger children understand their angry feelings and make the necessary changes to regulate their emotions. 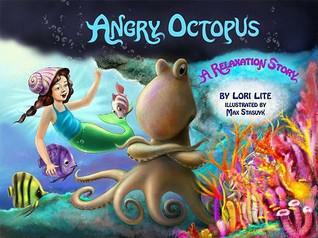 The book was written by Luke Baker, a former ELSA. 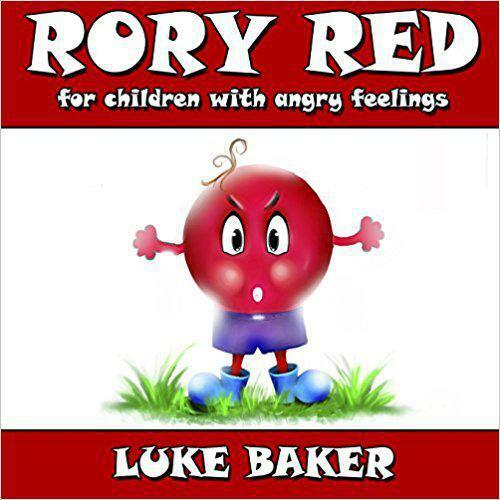 The book is about The Red family and their youngest member Rory. Rory Red is very angry all of the time. He wants to change but is told by both parents that ‘It is just who you are.’ Rory wants to change and one day meets a new friend Yasmine Yellow. Yasmine shows him the way and helps him to understand how he can change. *Note: It must be appreciated that change cannot necessarily be achieved rapidly and is dependent upon the context and complexity of the presenting issues. For children with complex or long-term needs it is unrealistic to expect ELSA intervention to resolve all their difficulties, however support will be designed to target specific aspects of a child's need. Training and development of the school ELSA is an ongoing process and wisdom is required to recognise when issues are beyond the level of expertise that could reasonably be expected of an ELSA. We work closely with other agencies including CAMHS (Child and Adolescent Mental Health Service), TAMHS (Targeted Mental Health Service) and Surrey Young Carers when we require additional advice or guidance on how best to support pupils in school.